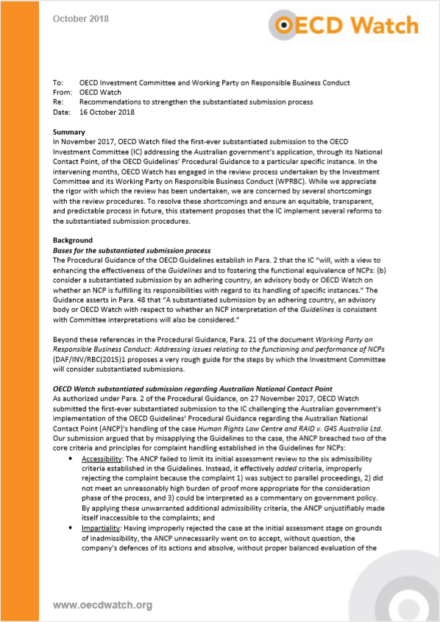 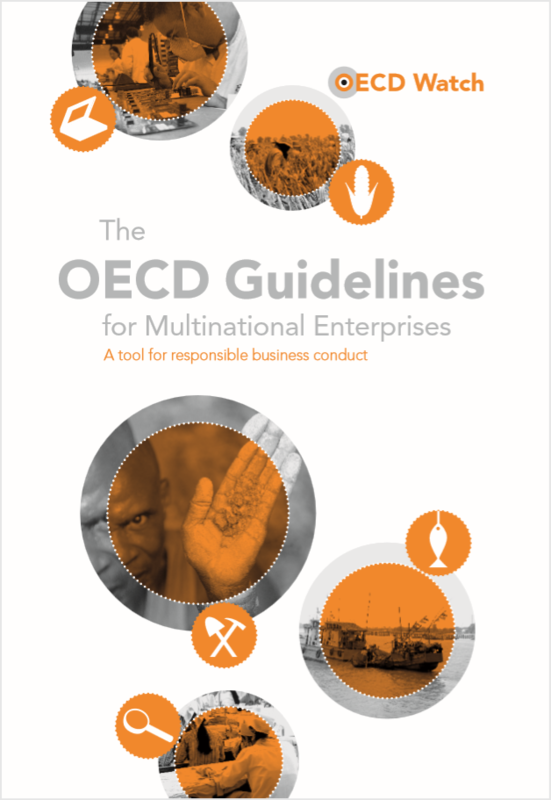 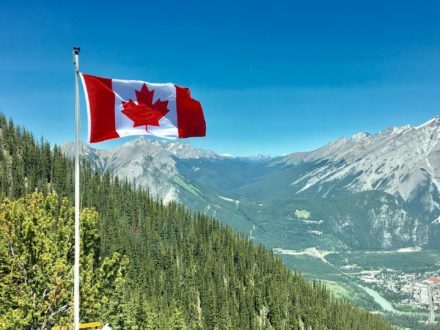 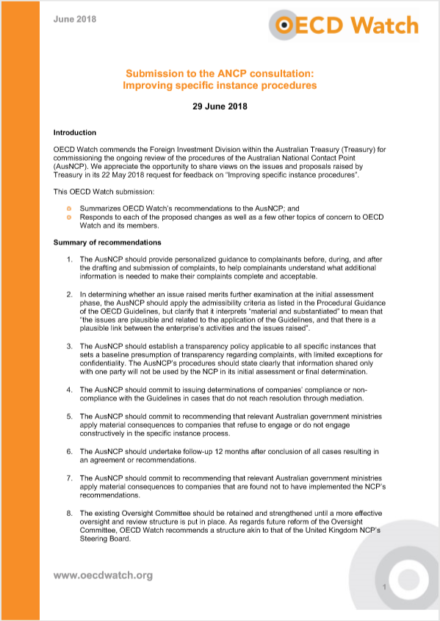 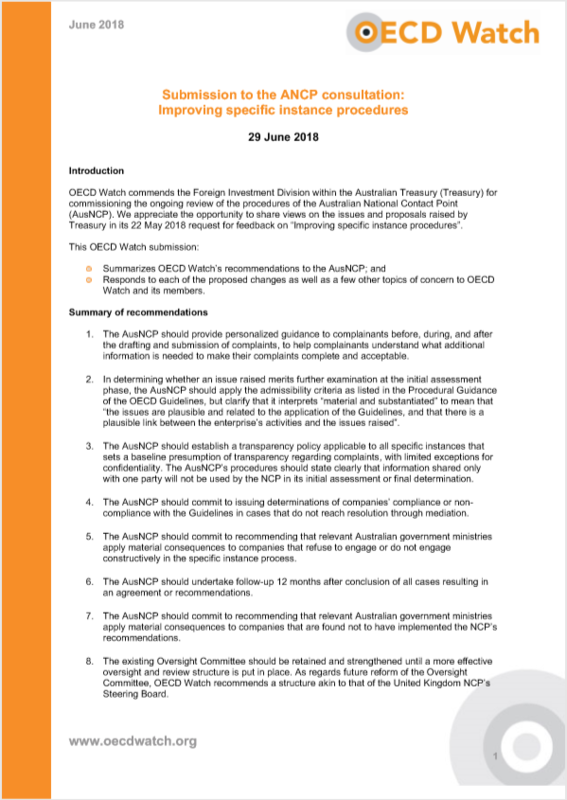 This brochure provides a brief overview of the content of the OECD Guidelines for Multinational Enterprises and the associated complaint mechanism. 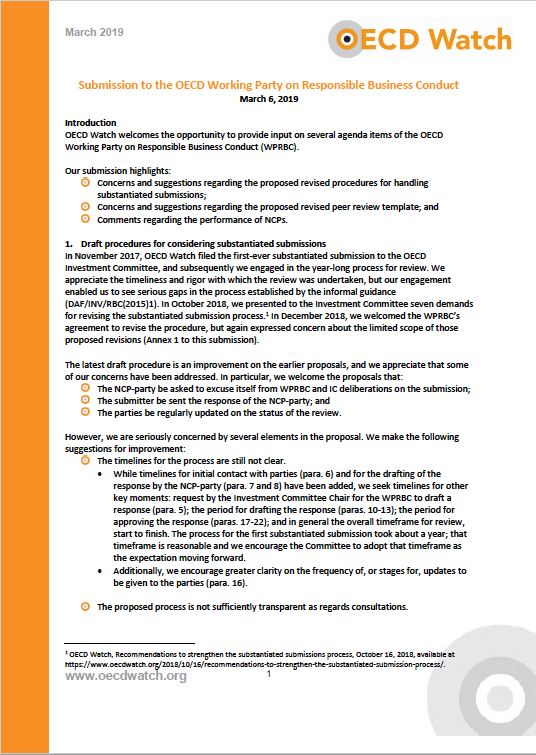 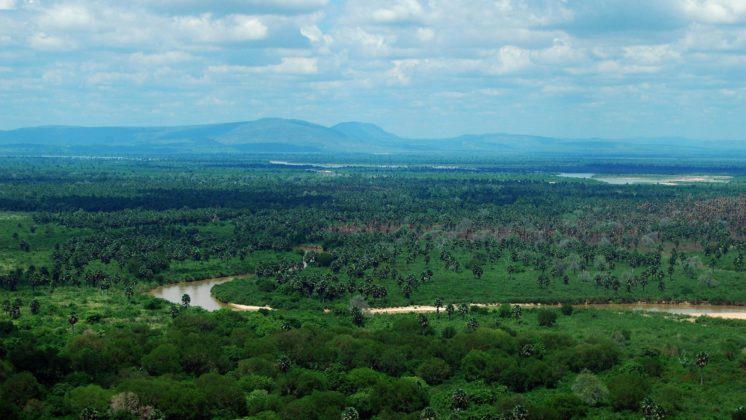 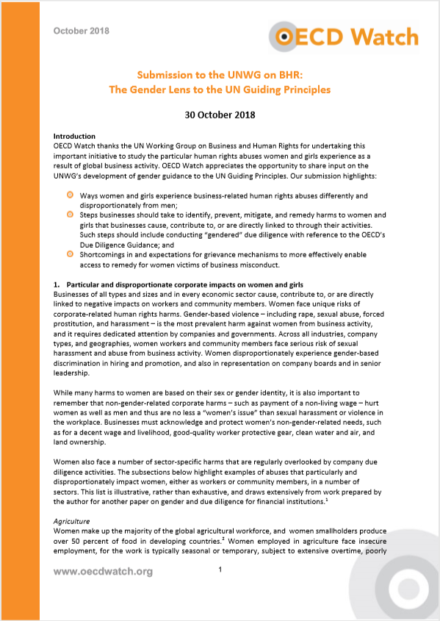 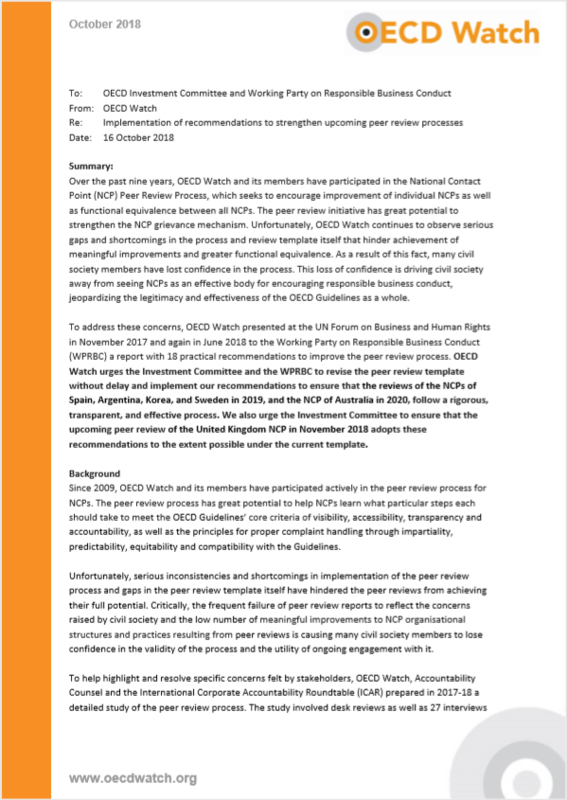 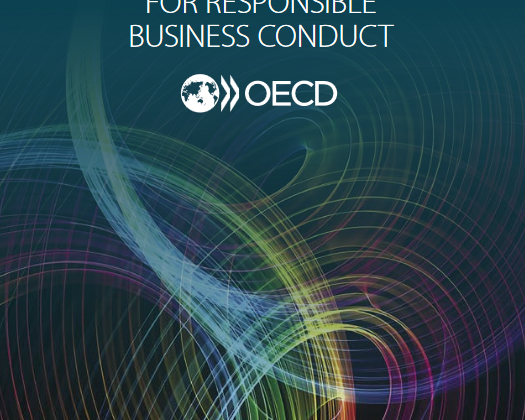 Civil society organisations, workers, communities and individuals affected by irresponsible business conduct can use the Guidelines to hold corporations to account for their actions. This brochure briefly explains how.